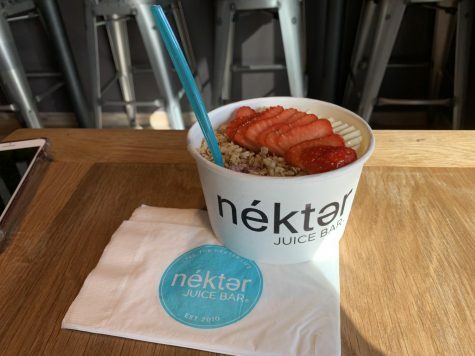 Nekter has six different acai bowls on their menu, consisting a variety of flavors. 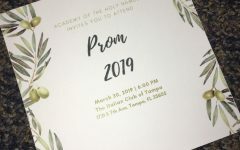 Ella Heilman’s (20) father, Scott Heilman, just recently opened a Juice Bar on Kennedy Blvd. The Juice Bar, Nekter, has been receiving great reviews on their acai bowls and smoothies. Their menu consists of juices, smoothies, acai bowls, blends, and skoops. Heilman is currently on Academy’s Varsity Soccer team, but plans on working at her dad’s juice bar. Heilman’s favorite thing on the menu is the Tropical Cooler Fusion Blend because it offers a refreshing taste and contains low calories. 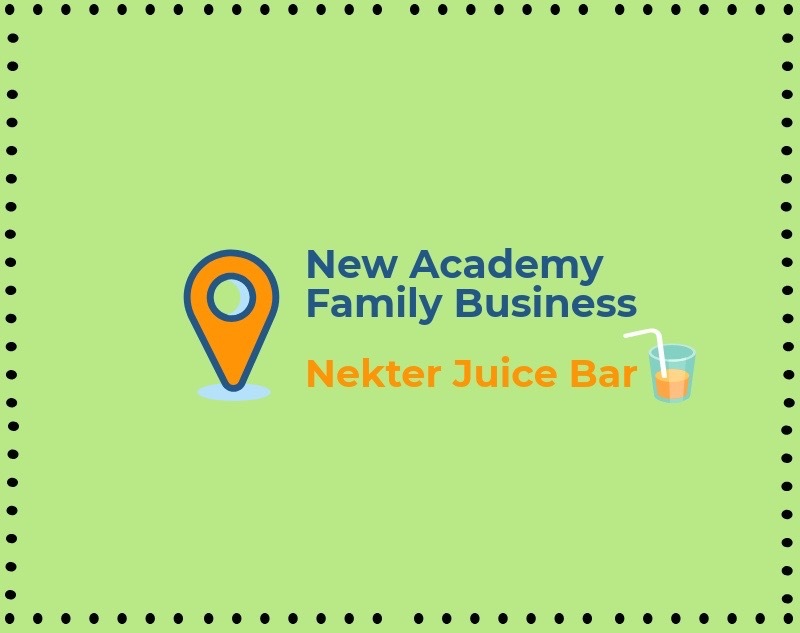 Nekter is a great place to stop after school to grab a quick, healthy snack at low prices. The prices range anywhere between $3 to $15, depending on the size ordered. 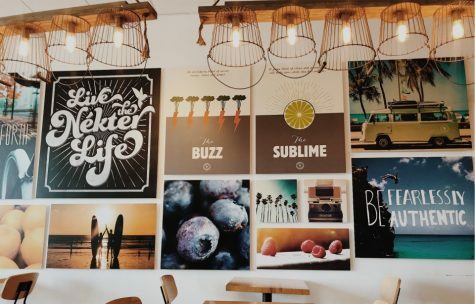 The main vibe for Nekter is calm, incorporating nature and simplistic decorations.